Selektessen® is your expert for a variety of services. Located at the heart of Europe we serve customers all over the EU and other international countries. We operate the sales and distribution of the finest specialties. Looking for a hard to beat product´s quality for your restaurant, shop or supermarket? Our experts can help you finding the best available products for your business. A reliable partner to serve your B2B customers right from a single source within Germany. Olive oil and olive oil production consultation with one of Germany´s most respected olive oil expert, enables you to choose the right produce for your product in order to create the perfect blend to achieve an outstanding quality olive oil. 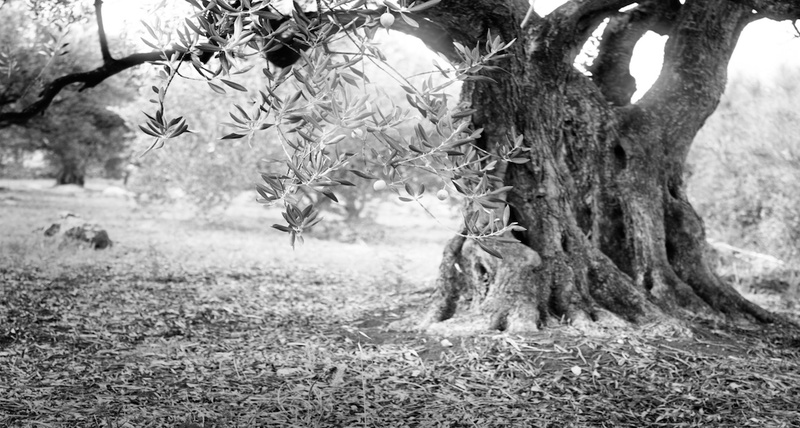 Our expert offers his expertise as juror or judge for olive oil panels. Sell your products directly to end-consumers through our online-shop or use our services to build your very own online-shop with the help of our E-Commerce experts.